Keep the momentum of #GivingTuesday going into the new year. Lisa Doyle is a communications professional based in the Chicago area. She writes about branding and marketing for major trade publications (Global Cosmetic Industry, Skin Inc, Salon Today, Modern Salon, Writer's Digest) and was featured in WOMEN REINVENTED: TRUE STORIES OF EMPOWERMENT AND CHANGE (LaChance Publishing, 2010). Her fiction debut, MILKED, was published by Simon & Fig in 2014. 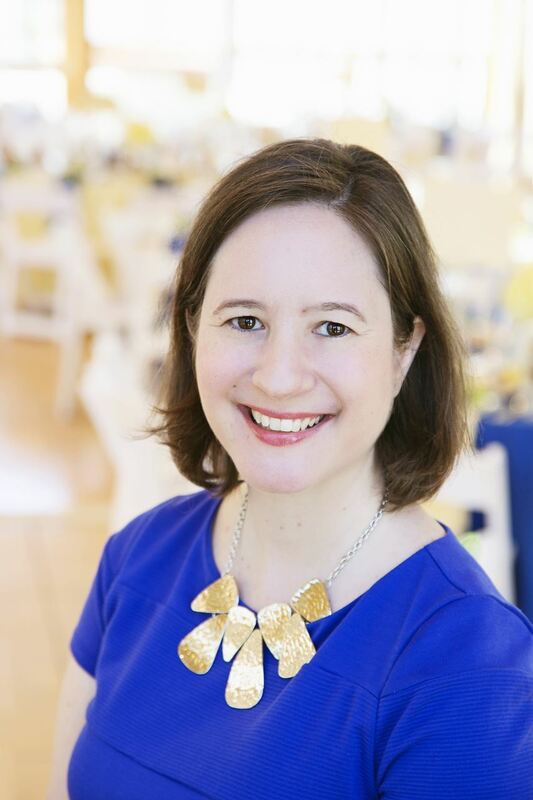 Lisa is passionate about social justice and began working in the nonprofit sector in 2008. 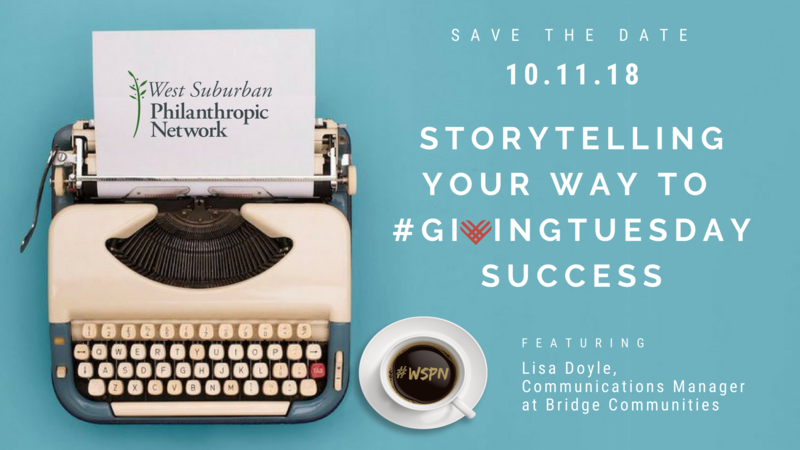 She currently manages the communications and marketing for Glen Ellyn-based transitional housing program, Bridge Communities, and incorporates storytelling throughout the organization's development strategy.